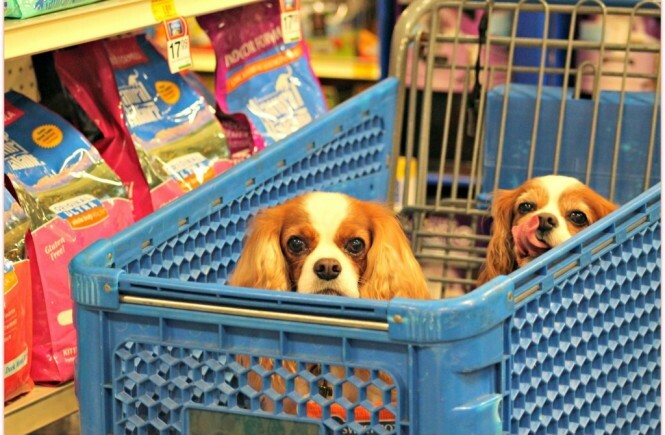 You need feed special dog foods to your puppies. This helps to support their growth and development. Normally, these foods offer more calories than adult food. 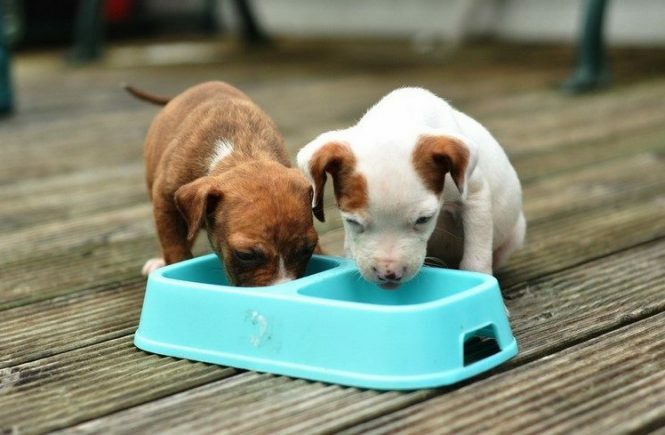 All puppy foods have to meet the standards for nutrition requirements. But not all of them are equally wholesome. It’s important to provide your puppies the proper foods with the proper ingredients in order to help them grow up healthy as well as strong. Keep reading to get more information about the best dog food for puppies. Dogs are notorious for their rather robust appetite, eating just about anything you give them or they can get their mouth on. 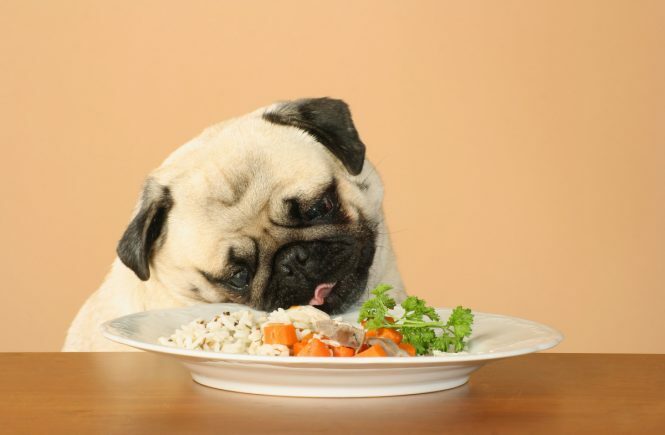 So, what happens when your dog starts eating? Is it cause for concern? Should you rush to the vet? 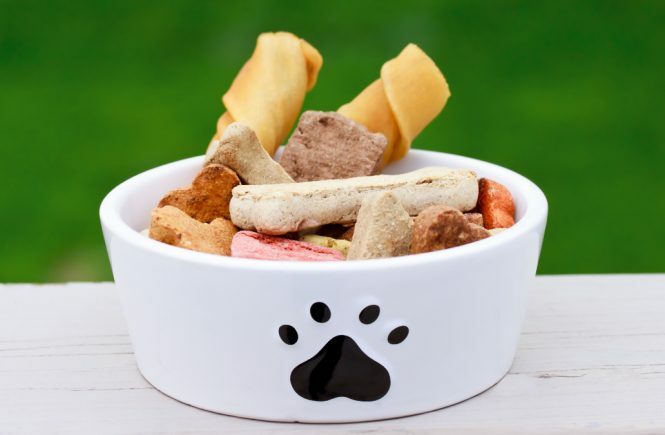 There are actually a number of reasons why your dog won’t eat its food, all of which you should be aware of so you know how to react. 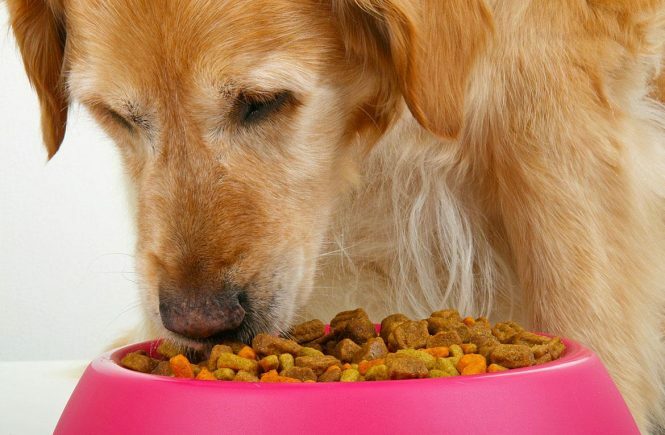 When feeding your dog, the cost of the food is just one of the factors to consider. 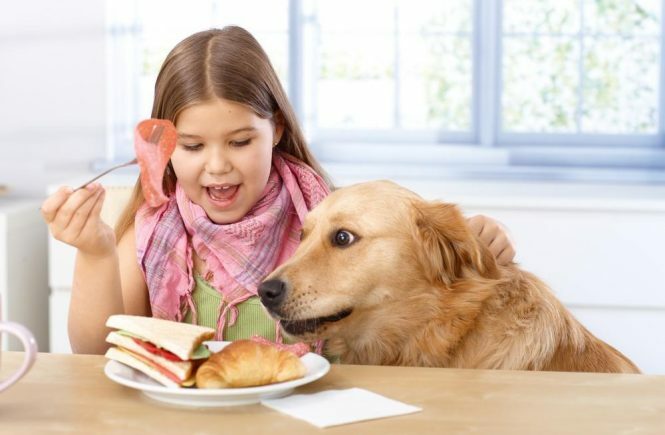 Of course, you want to be assured that your dog is enjoying a tasty and well-balanced meal, but also important are the amounts of minerals and vitamins in your dog’s food. 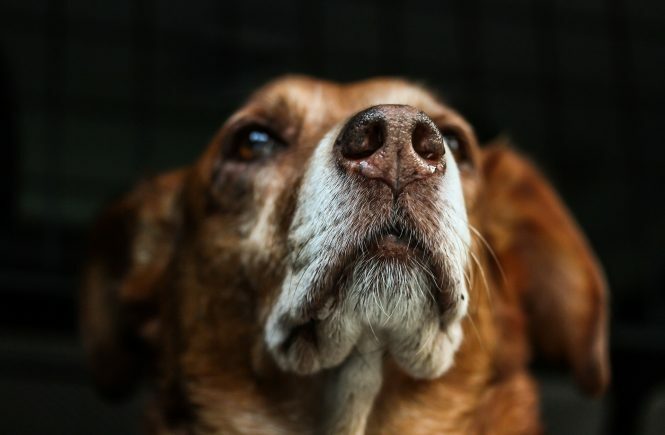 It is said that every year that a dog lives is equivalent to 7 human years but there are many theories and opinions on how old a dog is in human years. Like us, every dog is an individual and their lifespan also depends on many factors like smaller breed of dogs generally lives longer than giant breeds, but their “average life span” is only an estimate, which means that there are pets who lives longer and there are those who have shorter lives. Below are the some things that can influence your dog’s life span. 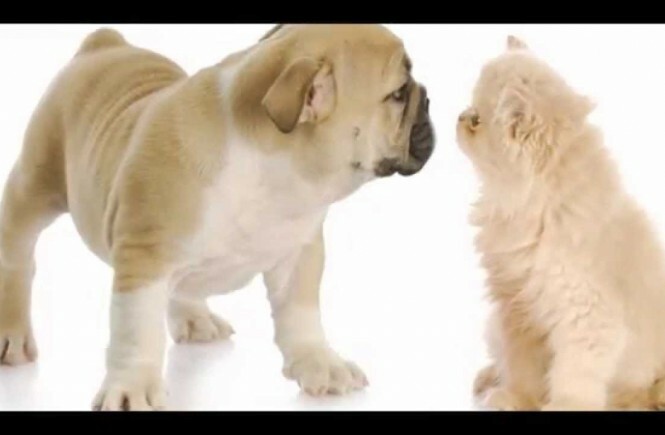 Breeding and Genetics – Some dog breeds are prone to certain health issue that is why learning about your dog’s pedigree line before you consider breeding them plays a big part.